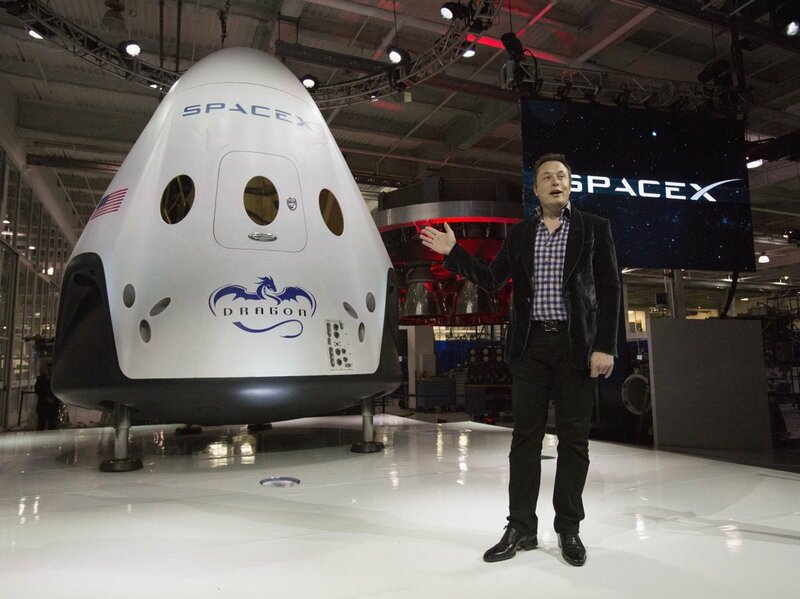 SpaceX, a company specialising in spaceflight engineering, plans to start reusing its Dragon capsules again in 2017. This will be the precursor to producing the next generation of the Dragon… Continue reading "SpaceX Trying To Convince NASA To Use Current Dragon Spacecraft For Multiple Missions"
A Nasa engineer begins final cryogenic testing of the first flight-ready segments of the James Webb telescope. Photograph: AP Nasa is fighting to save its next-generation space observatory, the James… Continue reading "Nasa fights to save the James Webb space telescope from the axe"
After 30 years of service, NASA’s fleet of three space shuttles is standing down for good. The final shuttle mission planned, the STS-135 launch of Atlantis, is scheduled for July… Continue reading "8 Surprising Space Shuttle Facts"
﻿ It has long been a dream of both scientists and law enforcement officials alike. 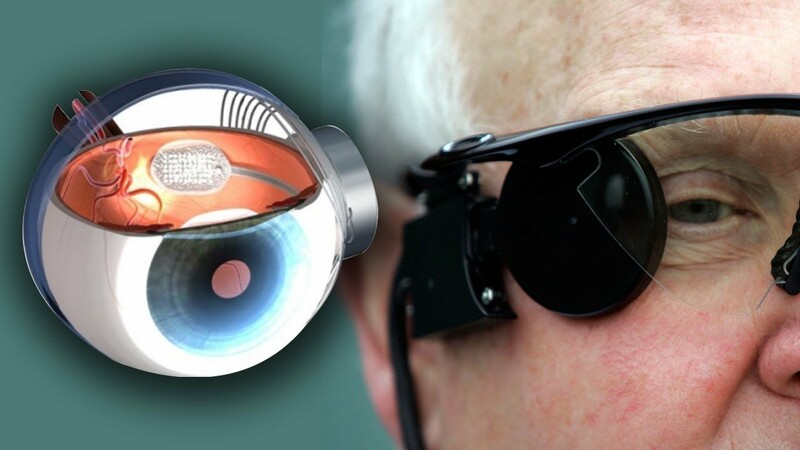 Researchers monitoring brain activity can now determine what action a person is planning before he… Continue reading "Mind-reading scientists predict what a person is going to do before they do it"
A pair of high definition cameras are to be bolted onto the International Space Station in 2012, to offer up a real-time, streaming view of planet Earth. The company behind… Continue reading "Earth-facing cameras to be installed on International Space Station"
The space shuttle Discovery rocketed into Earth’s orbit Thursday with a different kind of passenger that isn’t human. 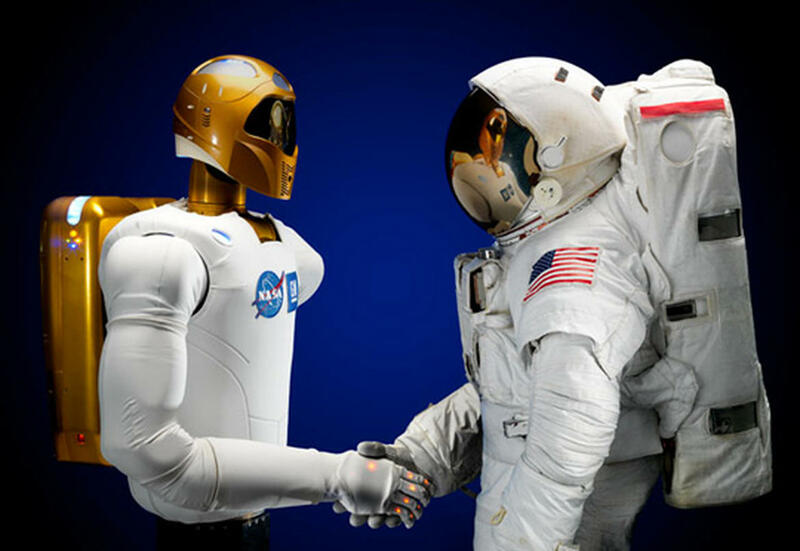 It’s a humanoid robot called Robonaut 2 or R2 for short… Continue reading "Gallery: Space shuttle Discovery’s non-human passenger"